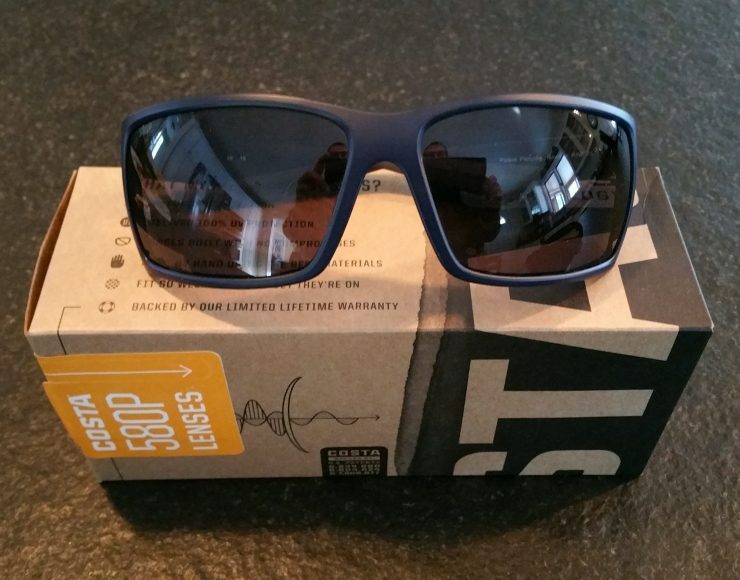 I had a chance to try out one of the new Reefton sunglasses with 580P lenses from Costa. Named after a small town in New Zealand’s West Coast region, they are made specifically for fishing. To find out more about them on the Costa site click here. The first thing that I noticed is how well they cover the eye area. 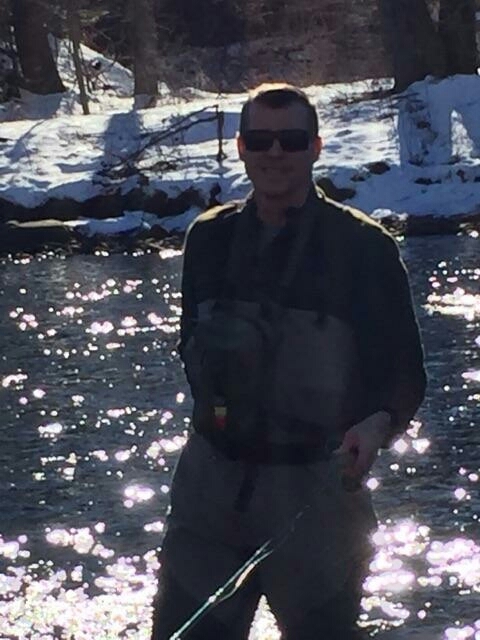 I’ve had issues with other frames that leave the side view unprotected, which can be a pain on cold or windy days. These wrapped around the sides of my face but did not distort my vision. These also have Costa’s 580 lens. The 580P lenses both filter and enhance colors and help with contrast. I typically go with amber or grey, so the blue lenses I tried were a different and welcome change. To find out more about what goes into a 580 lens, click here. I also learned more about choosing the right lens based on typical use and light conditions. The blue lens I chose is great for open water, but there are other options for lower light conditions as well. If you’re interested in finding out more about the right lens color for other light conditions, click here. The Reeftons are fairly light and still comfortable after a full day on the water. The temple arms are padded, a feature that isn’t noticeable until you’ve spent some time wearing them. I’ve had the Reeftons for about a month now, wearing them for both driving and while on the water. I would recommend them, especially if you like a large frame that truly covers your eye view. The 580 lens technology does enhance colors while blocking out glare. 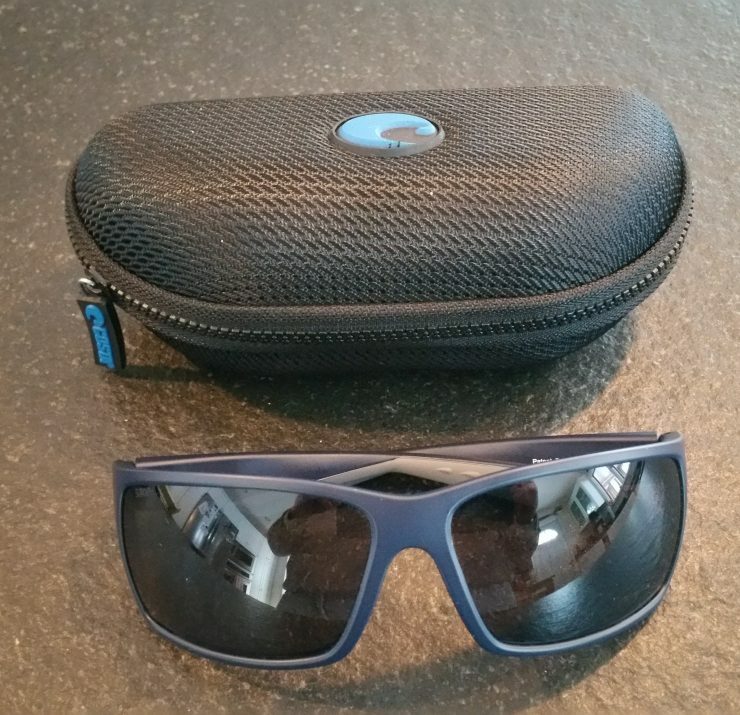 Note: I received a pair of Reefton sunglasses to test, but no compensation for this review. The opinions expressed in this post are my own.